The battle against Islamic State in Syria may be nearing its end, but the conflict in this war-torn country seems far from over. 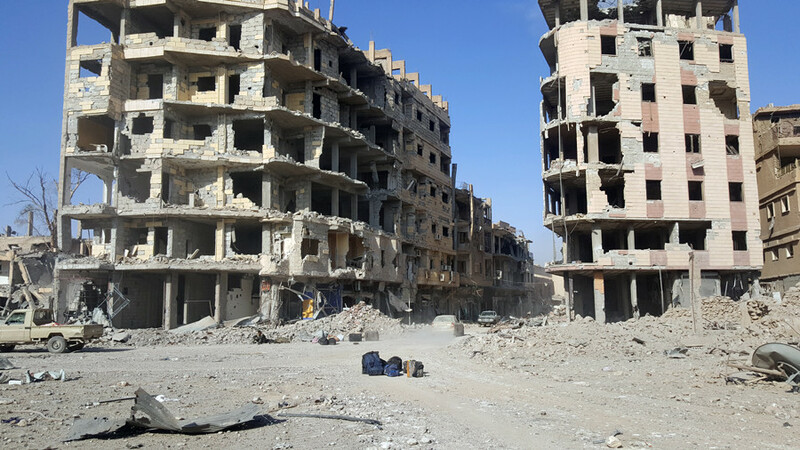 Competing factions and old rivalries have created a complicated, uncertain future for Syria. With so many different warring parties wrestling for control of Syria’s fate, it seems prudent to review the conflict’s major actors – and where their allegiances lie. Since 2011, the Syrian Arab Army (SAA) has been fighting to take back Syrian territory seized by terrorist groups and foreign-funded “rebels.” Backed by Russia, Iran and Hezbollah, Syrian forces have fought Islamic State (IS, formerly ISIL/ISIS), “moderate” rebels and jihadist groups such as Al-Nusra. The SAA has even faced airstrikes from Israel and the United States, although neither Tel Aviv nor Washington have officially declared war on Damascus. 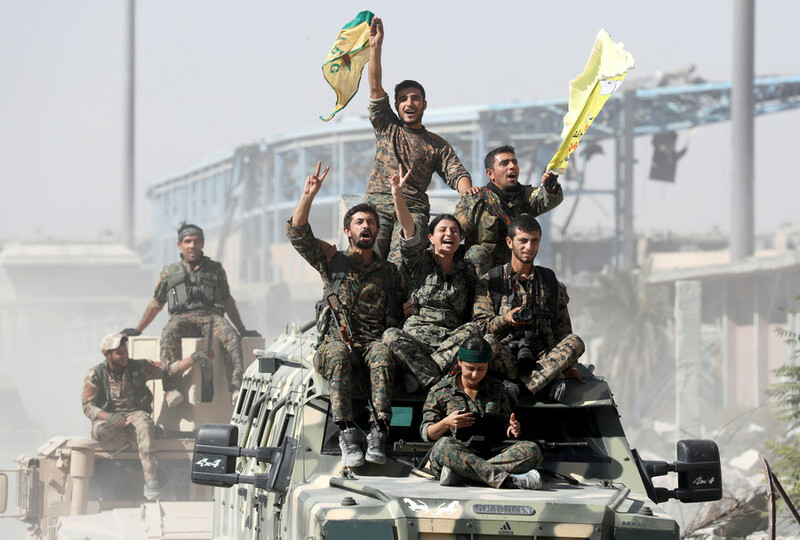 Although opposed to Kurdish efforts to create an autonomous state, reports suggest that Syrian President Bashar Assad has been quietly aiding Kurdish militias in their fight against the Turkish army – just one example of the conflict’s constantly-shifting allegiances. 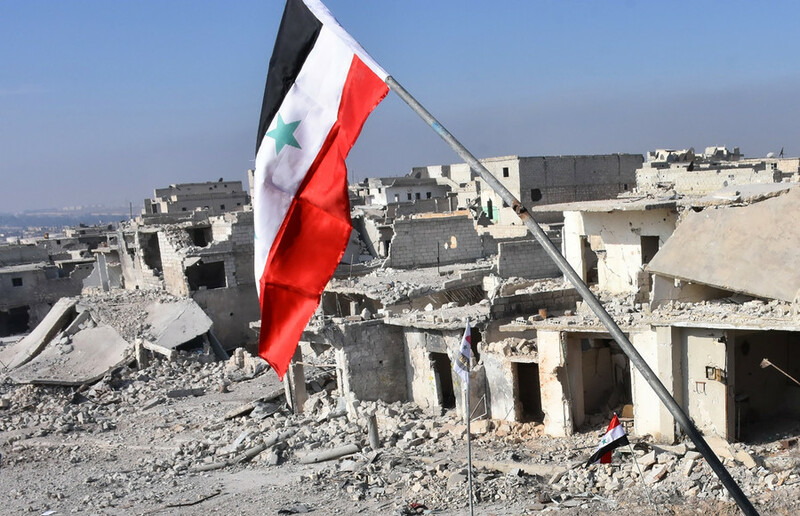 The infamous terrorist organization is clinging to its final parcels of land in Syria, where it once controlled huge swathes of territory (although a lot of it uninhabited desert). Created in the chaotic aftermath of the US-led invasion of Iraq in 2003, the terrorist organization initially began as an insurgent group. 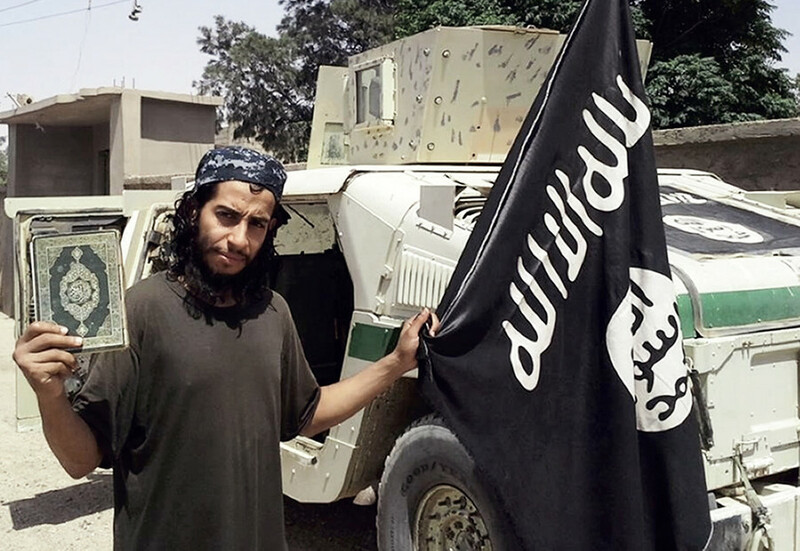 In 2014, IS declared itself a worldwide caliphate. With the Iraqi city of Mosul as its self-declared capital, IS eventually pushed into landlocked eastern Syria, seizing Raqqa. The Islamic State is at war with everyone – the Syrian Army, US-backed rebels, Kurds, Russia, Hezbollah, Turkey – although reports of IS smuggling oil across the border to Turkey have raised questions about Ankara’s commitment to neutralizing the terrorist group. 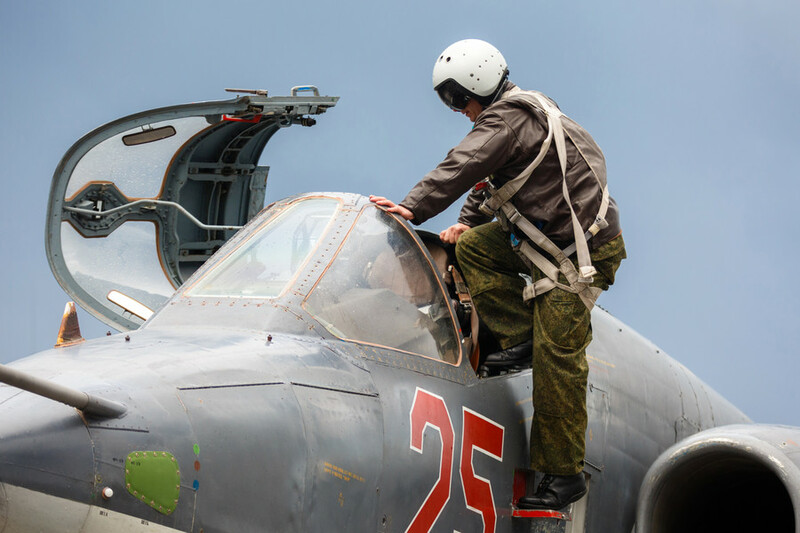 In September 2015, Russia began air operations in Syria at the urging of the Syrian government. Targeting IS and jihadist groups (including US-backed “moderate” rebels, many of whom apparently had a penchant for defecting to Al Qaeda), Russia’s air campaign, in coordination with Syrian and Iranian forces, has been credited with helping turn the tide of the war. Moscow has also lead peace efforts in Syria, helping to organize peace conferences and acting as a co-guarantor in designated “de-escalation” zones across the country. Iran has been a faithful ally of Damascus, deploying thousands of fighters to Syria since 2013. 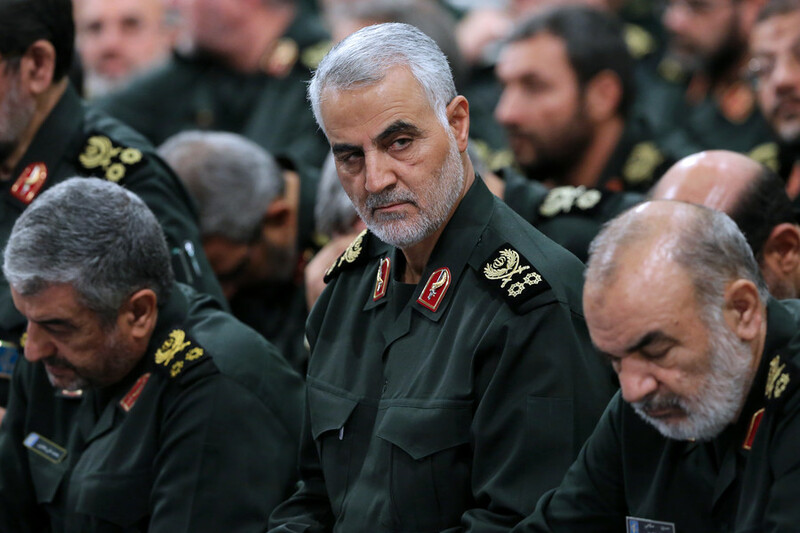 Tehran views the conflict in Syria as the latest attempts by the US, Israel and the Gulf States to destabilize the Middle East and undermine Iranian influence in the region. Religious affiliations aside (Assad practices a branch of Shia Islam, a fact that is certainly not overlooked by predominantly Shia Iran), Tehran is surrounded by hostile nations and US military bases and understands that the fall of Damascus would be an unacceptable geopolitical defeat. 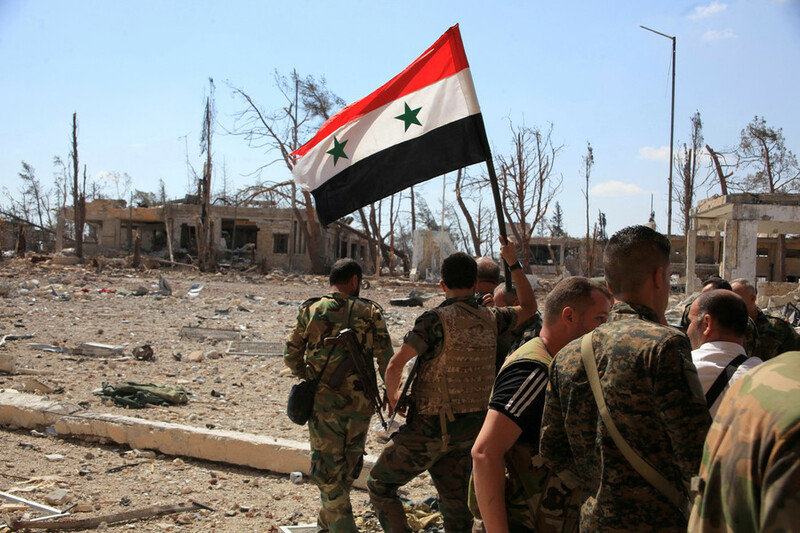 Iranian regular and irregular forces have been credited with playing critical roles on numerous fronts, including in Latakia, Palmyra, Damascus and Aleppo. Often in coordination with Russian air support, Iranian forces have fought IS, the Free Syrian Army (FSA), and Kurdish militants during the course of the war. Turkey has supported a number of militant groups and proxy forces in an attempt to uproot the Kurds from northern Syria. Ankara views the Kurdish Popular Protection Units (YPG) militia as an affiliate of the Kurdistan Workers Party (PKK), which is a designated terrorist organization in Turkey. 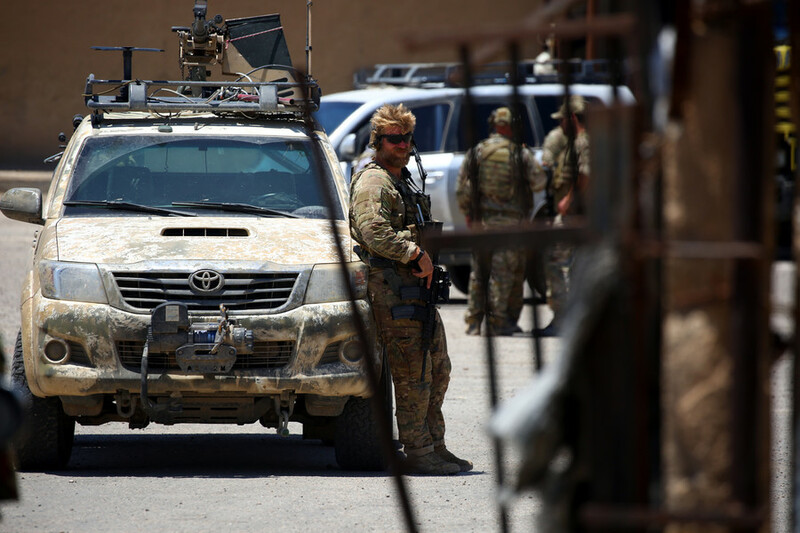 Although both Turkey and the United States are staunchly anti-Assad, they have clashed over the fate of the Kurds, and relations between the two NATO allies have rapidly deteriorated in recent months. 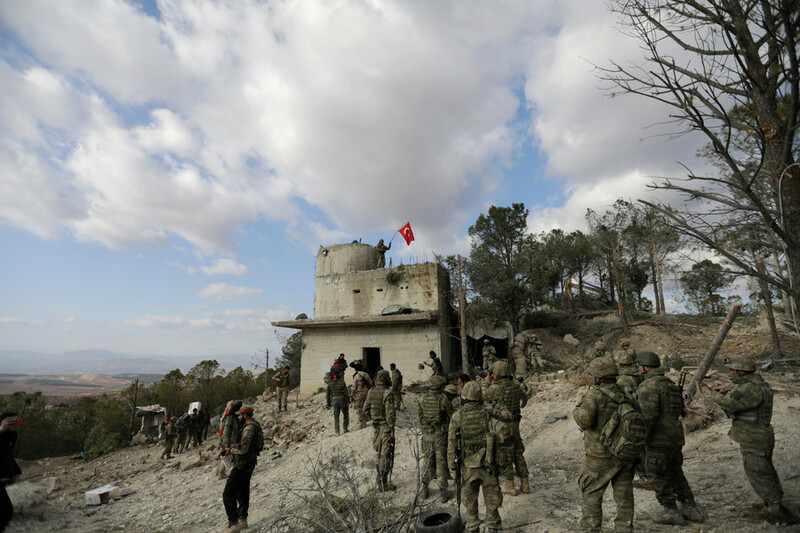 In late January, Turkish troops crossed into Syria in an attempt to drive out US-backed Kurds from Afrin. The offensive, codenamed ‘Operation Olive Branch’, could soon target the city of Manbij, where US forces are currently stationed. However, Ankara is also a key player in political efforts to end the conflict. Along with Russia and Iran, Turkey is a co-guarantor of Syria’s de-escalation zones. Despite objections from the Syrian government, the United States began air operations in Syria in September 2014, ostensibly as part of a US-led international effort to combat IS. 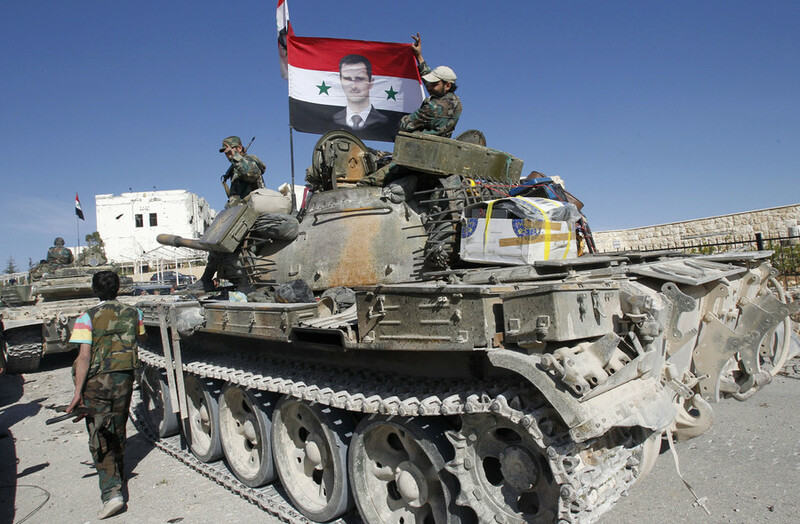 However, Washington has never hidden its desire to see Assad removed, and has regularly used its seat on the United Nations Security Council to exert military, political and diplomatic pressure on Damascus. Aside from the uninvited US air campaign, the CIA and Pentagon have operated separate programs designed to train and arm Syrian rebel groups – although the CIA program was reportedly shuttered after squandering hundreds of millions of dollars. The US has had better luck with its Kurdish allies, but the chummy relationship between Washington and the Kurds has strained relations with its NATO ally Turkey. 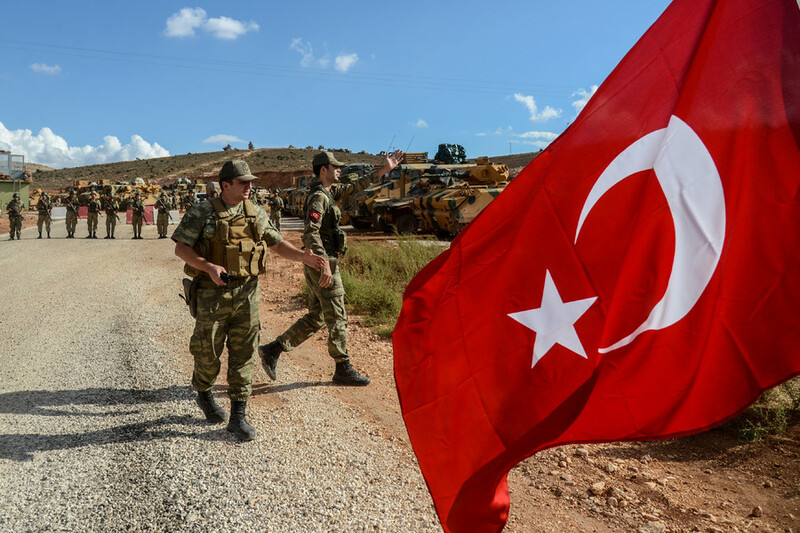 The Turkish army crossed into Syria last month to evict US-backed Kurds from northern Syria – an offensive that could risk a confrontation between US and Turkish troops, according to the White House. 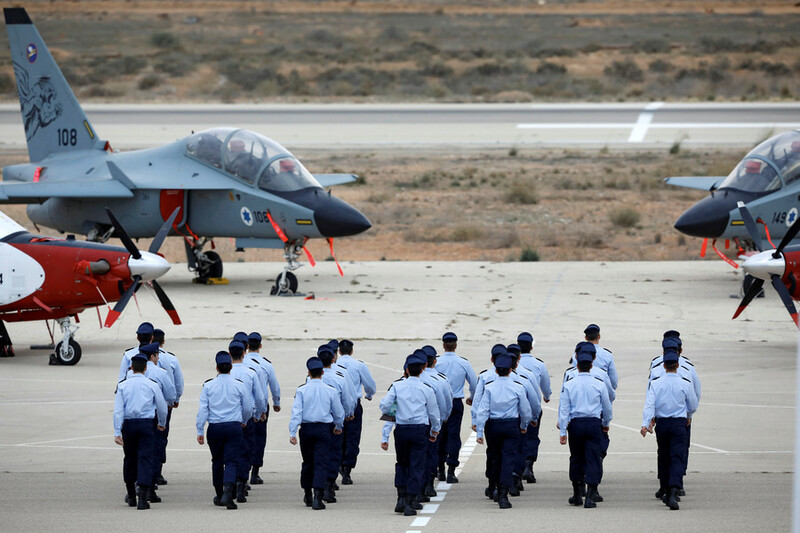 Since the start of the conflict, Israel has launched dozens of air strikes and missile attacks inside Syrian territory, claiming that it’s an effort to curb Iran’s presence in the country, which Tel Aviv considers an existential threat to the Jewish state. Israel’s Defense Minister Moshe Ya'alon said in 2016 that "Iran is our main enemy,” and that if the Syrian government were to fall, Israel would prefer that IS was in control of the territory over Iran or its proxies. The Israelis have also provided money and supplies to militants near the Golan Heights, likely in an effort to secure Israel’s claims to the occupied Syrian region. Israel has also called for an independent Kurdistan – slighting both Ankara and Damascus. 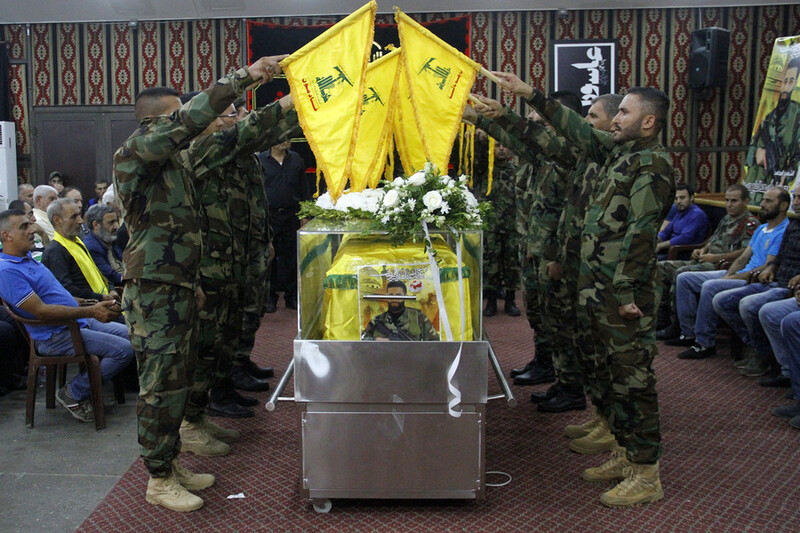 Hezbollah, a Shia Islamist political movement and militant group based in Lebanon, entered the conflict in Syria in 2012. Supported by Iran, the group has been instrumental in ground operations against IS, Al-Nusra Front, the Free Syrian Army and other “rebel” forces. 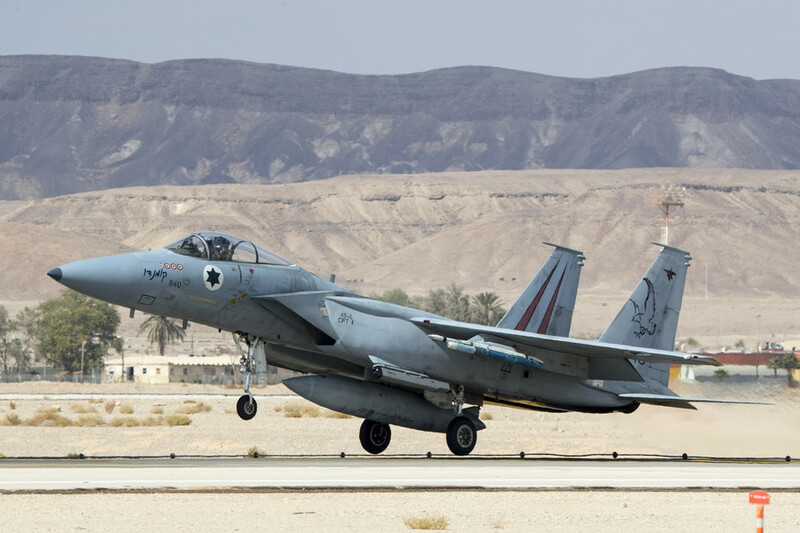 On numerous occasions, Israel has claimed to have bombed Hezbollah weapon convoys inside Syria – attacks which Damascus says have undermined anti-terrorism operations in the country. Mourners carry the coffin a fighter from Lebanon's Shiite Hezbollah movement who was killed near eastern border with war-ravaged Syria. Saudi Arabia, along with its Gulf partners, has been a major financier and arms supplier for various rebel groups in Syria, some of which have been accused of having ties to Al-Nusra Front, an internationally-recognized terrorist organization. Riyadh, a major rival to Iran, views Assad’s relationship with Tehran as unacceptable. Like their American partners, the Saudis have repeatedly called for Assad’s removal. The Sunni kingdom has clashed with Shia Iran for decades, usually through proxies, for regional influence and control. With the fall of Saddam Hussein – the Sunni strongman who once waged a bloody war against Iran with help from the United States – Iran has successfully pulled Iraq into its sphere of influence. 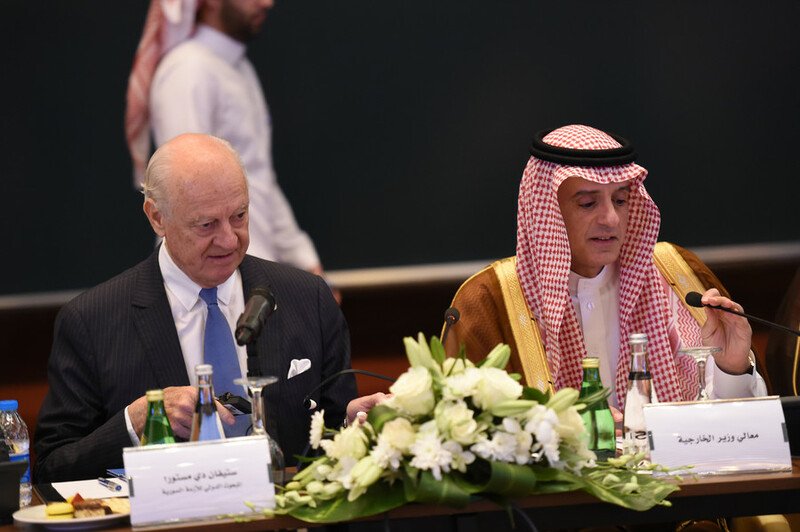 The Saudis view this shift in the geopolitical landscape as crushing blow and have done everything in their power to prevent Iran from also wielding influence in Syria. According to Assad, Saudi Arabia even offered to fight alongside – and not against – Damascus if it severed its ties with Tehran. Currently known as Jabhat Fateh al-Sham, the Al-Nusra Front, also called “al-Qaeda in Syria,” is a Salafist jihadist group that has often been handled with kids’ gloves by MSM. The organization, whose stated aim is to overthrow Assad’s government and create an Islamic emirate under sharia law, announced its formation in January 2012. 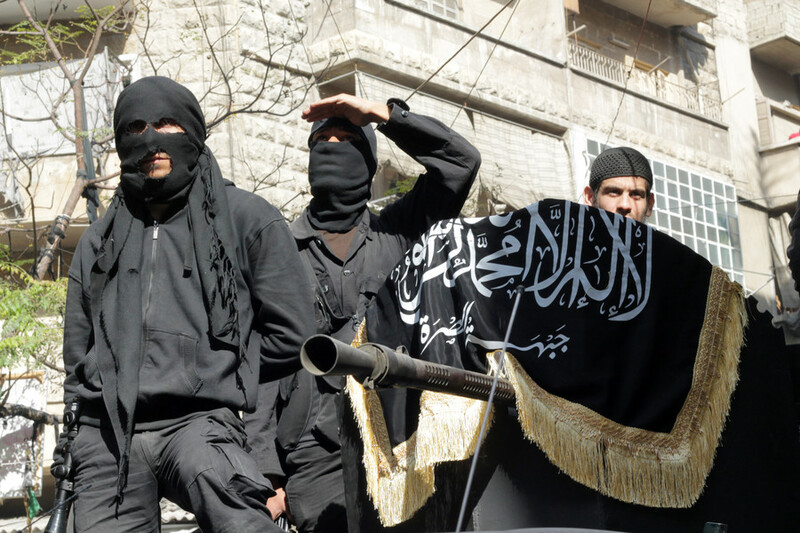 Its ranks formed from hardened veterans from the insurgencies in Iraq and Afghanistan, Al-Nusra acted as the official Syrian branch of Al-Qaeda until July 2016, when the two head-chopping organizations allegedly split. Al Nusra doesn’t seem to get along with anyone, and has fought with nearly every faction currently operating in Syria, from IS to Iran – although the terror group’s common cause shared with US-backed “moderate rebels” has not gone unnoticed. For its part, Moscow has welcomed Kurdish efforts to combat IS, while expressing concern about Kurdish desires for an independent Kurdish state – essentially partitioning Syria. The end of Syria as we know it? 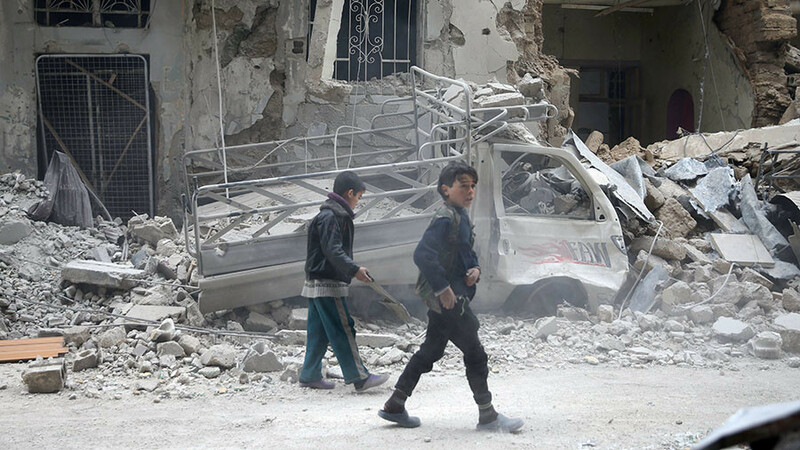 Syria’s future remains perilously uncertain. 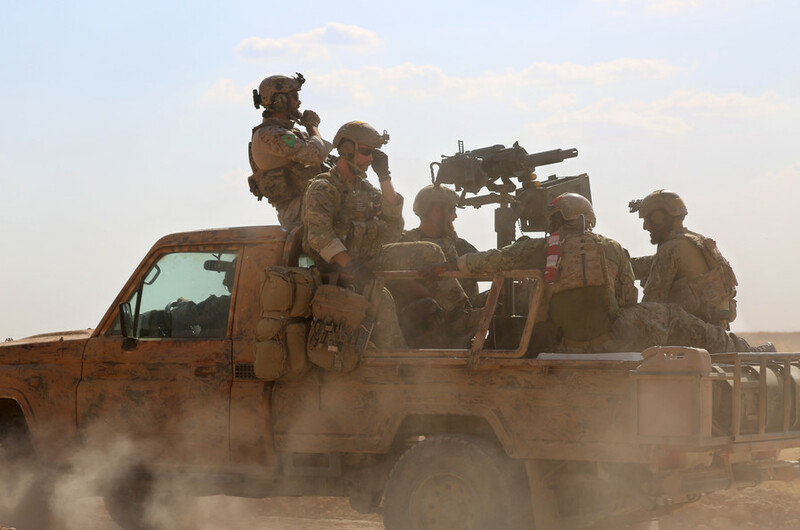 Having survived and triumphed over Islamic State, Syria is still the involuntary host to a gaggle of uninvited foreign militaries and militias. With Israel eyeing the Golan in the south, and the Kurds, backed by Washington, calling for an autonomous state in the north, it will be a miracle if Syria emerges from this long, bloody conflict fully intact. As Russian Foreign Minister Sergey Lavrov has noted, the US has taken “dangerous, unilateral steps” in Syria instead of trying to “achieve a common understanding” between all parties. “We’ve raised these questions multiple times but have not received a coherent answer besides a general motto ‘Don’t’ worry we’re for the territorial integrity of Syria.’ In reality, it looks otherwise though,” Lavrov stated.